All these types have their function with their own positive and negative points. 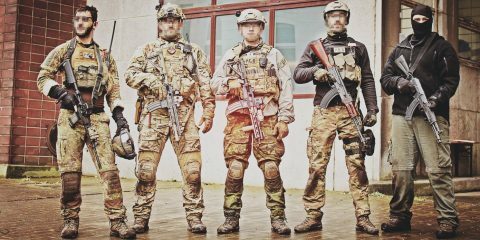 For home-defence and low profile protection during civil unrest or terror attacks, you don’t always need a full plate carrier or armor vest. So I opted for the Warrior Assault Systems Covert Plate Carrier, or CPC in short. 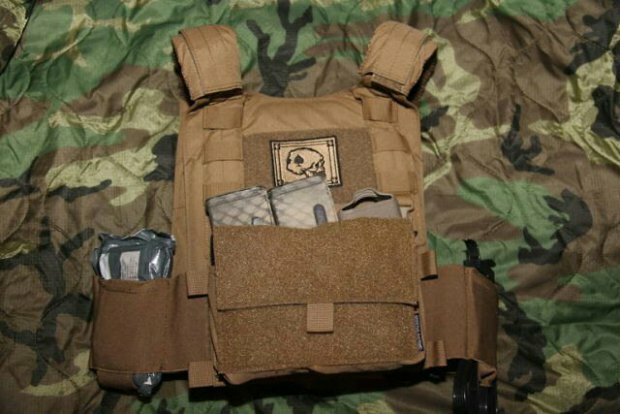 I ordered this plate carrier from UK Tactical during one of their sales. 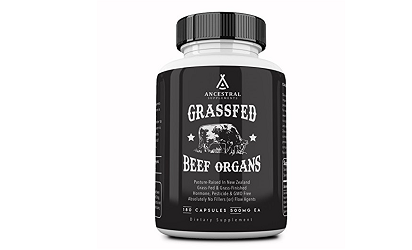 (They have a lot of sales!) They price around $109.00. 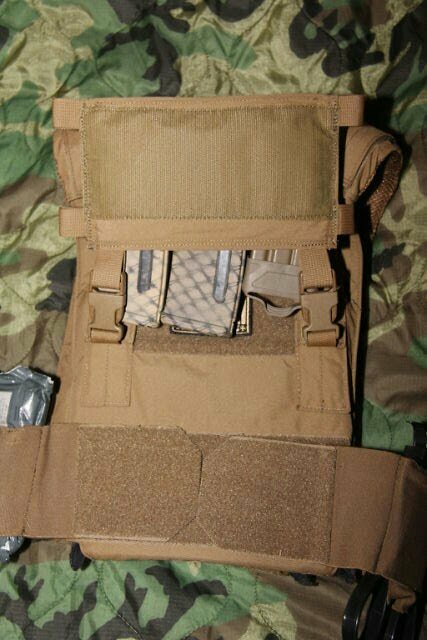 Warrior’s Covert Plate Carrier (CPC) is a low profile slick armour carrier designed to hold 10 x 12 plates and US style SAPI Plates. 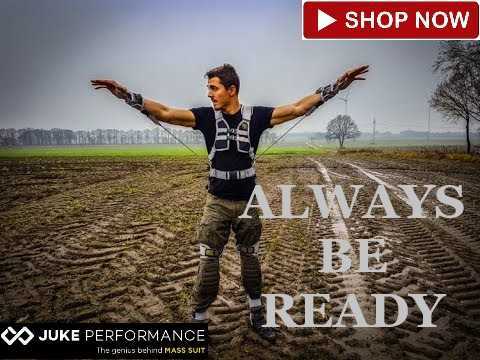 The CPC is fully adjustable on the shoulders for size. 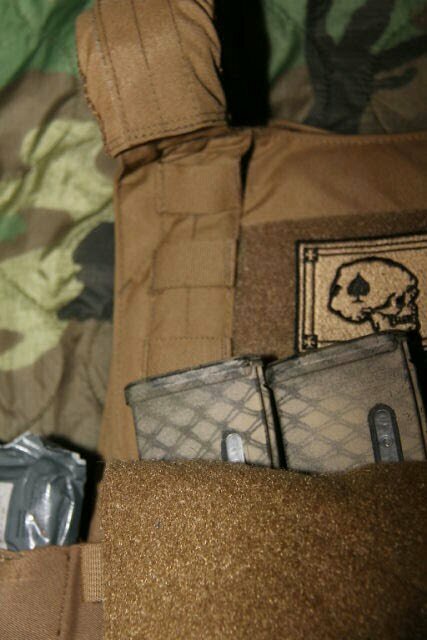 The sides are made from double layer high quality elastic, and incorporate 2 internal pouches on each side which can hold mag pouches and/or radio. The sides are fully adjustable for girth by way of Velcro closure. 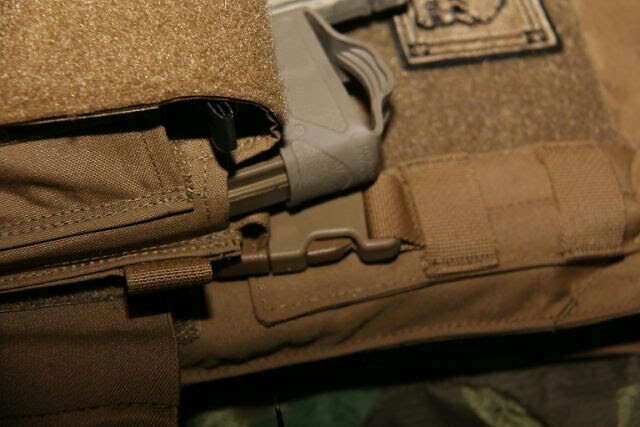 The CPC can be upgraded to create the CPC-MK1 Combo by adding Warrior’s TVMP Triple Velcro Mag Pouch for 5.56mm mags, which attaches to the front of the carrier by means of Velcro and is then secured shut by overlapping the Velcro elements of the side elastic side sections. 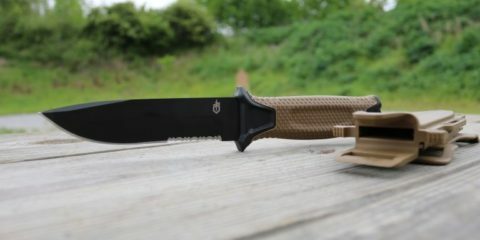 Made from Genuine U.S. Mil Spec materials. Looking at the CPC, it’s obvious that it has a simple design. But perfect for low profile work. The CPC is basicly two plate bags held together with an elastic cummerbund and velcro. Now let’s take a look at all these components, individually. The bags are shaped especially for SAPI style plates. Starting from the top. 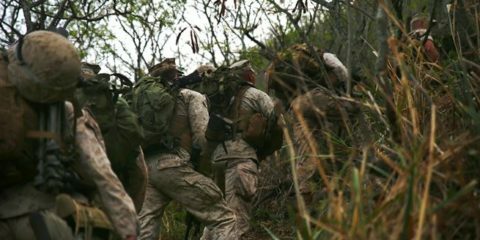 They have two shoulder straps covered with either hook or loop velcro. 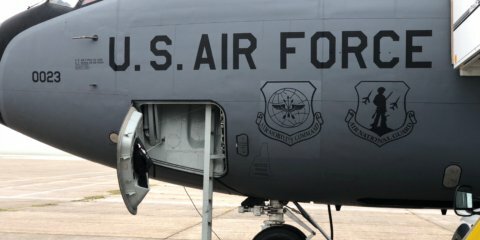 On the front there is a loop velcro panel where you can attach IFF and or morale patches. This is also an ideal spot to attach small velcro-backed panels, like the Spiritus Suite Inserts. Going lower, there is a second velcro panel, this one is to attach the elastic cummerbund. You can also add velcro-backed pouches to this panel, like the Triple Velcro Mag Pouch by WAS. In my CPC, I carry LVL IV ICW plates by NEXUS, also acquired trough UK Tactical. 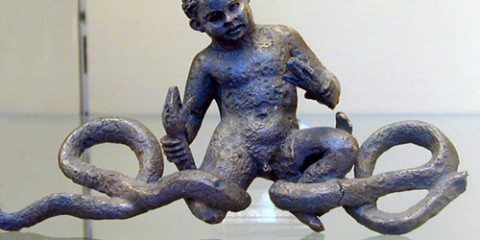 (Again, sales!) My hard plates are backed by PARACLETE LVL IIIa soft plates. These fit great and are held inside of the carrier by a velcro strap underneath the plate bags. 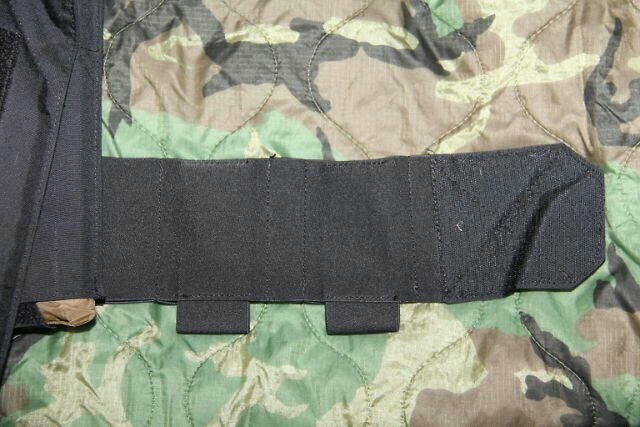 The cummerbund is made from a double layer elastic and is, in my opinion, one of the best things on the carrier. 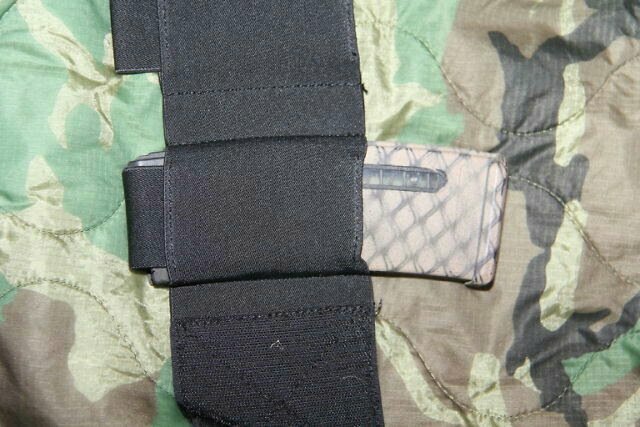 It has two slots on either side for radios, 5.56 Mags, Twinkies, cellphone for Tinder and in my case… an Israeli Pressure Bandage and possibly a NAR CAT TQ. The cummerbund is well constructed and the items placed inside the internal pockets don’t dig into your sides. Adjusting the size of the carrier is easily done by adjusting the velcro. It will fit skinny and fat guys and girls. You can also adjust the size on the back. Well, …. That’s it. A simple carrier. Now I do have some points that I don’t like or I would like to see improved. One of the things I would like to change is adding two 1″ vertical straps next to the front top velcro panel. The reason behind this is the ability to attach female clips to attach a chest rig. Somewhat like the Ferro Concepts Slickster. 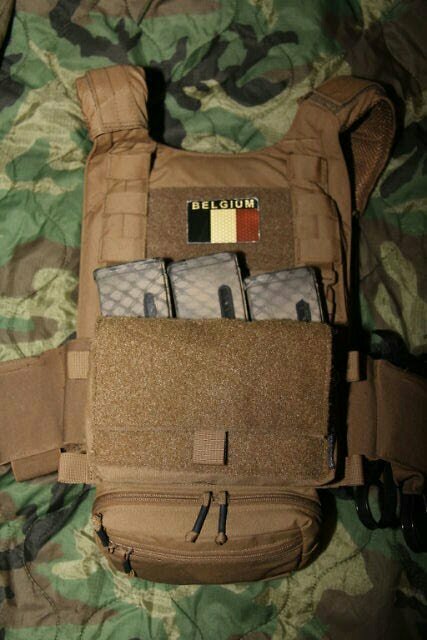 Yes, I know, this is another plate carrier and no I didn’t buy the FC Slickster. 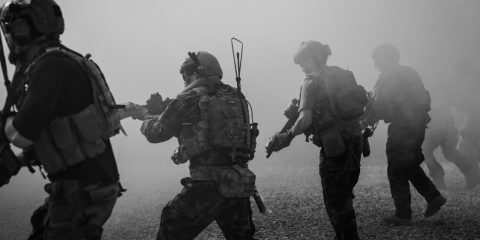 Adding the ability to attach a chest rig or placard will seriously increase the options you have. 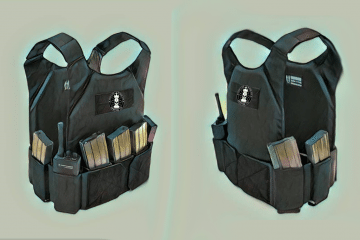 Another point I would like to see improved is the selection of pouches available from WAS for this carrier. 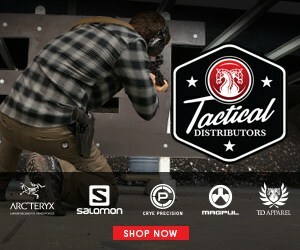 Pistol mag pouches with velcro attachements come to mind. 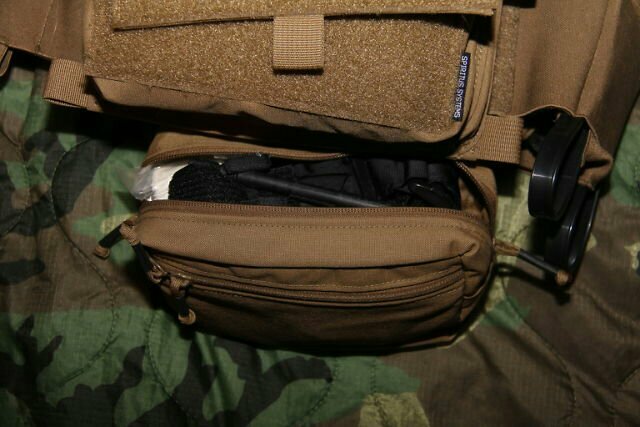 Some brands that make quality velcro pouches, suitable for this carrier are Blue Force Gear and Spiritus. The CPC is made to be covert (Duh! ), but just how covert is it? I have worn the CPC under a light winter jacket, hoodie and large shirt. The CPC is only slightly noticable on the back. 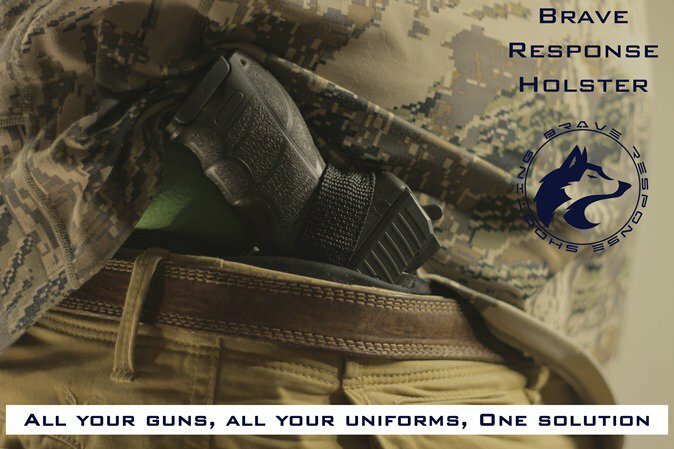 It is comfortable enough to be worn for a complete day, even when loaded with a radio, a 5.56 mag and med kit. 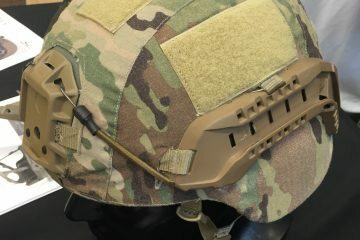 Via one of the Facebook gear pages, I managed to find a coyote CPC that was already altered. The previous owner added the shoulder straps of one of the Warrior Assault Systems chest rigs. In doing so, I was avle to attach the excellent Spiritus Systems Micro Rig ( bought at Tactical Kit), thus expanding the capabilities of the CPC. 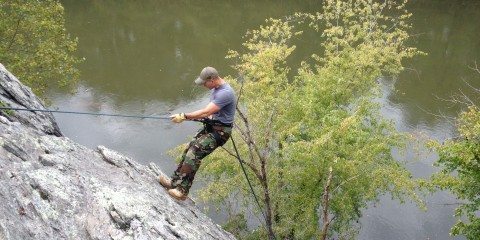 Adding their SACK pouch, I was able to build a full size rig, by just adding the female buckles. 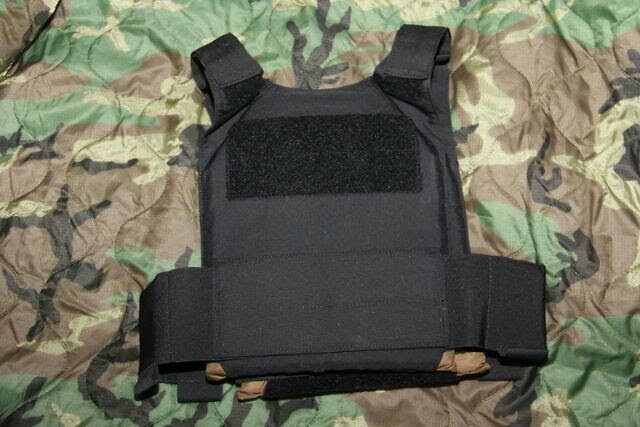 If you’re looking for a cheap quality covert plate carrier, this is the one for your. 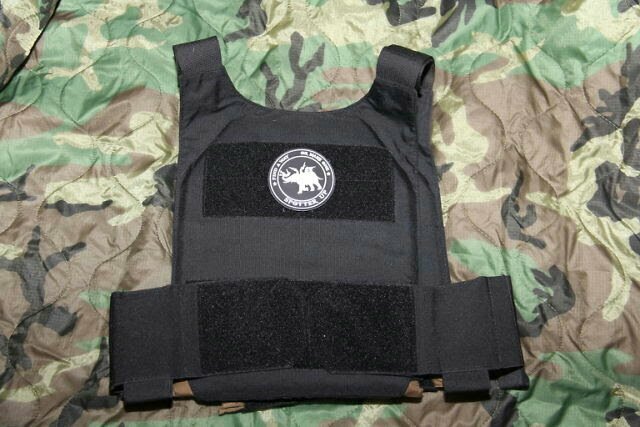 It is my “bump in the night” carrier that has it’s place next to my bed, yet is sturdy enough to be used as a SHTF plate carrier during civil unrest or during terror attacks. Slightly adding some hardware like the female clips really improves the carrier. 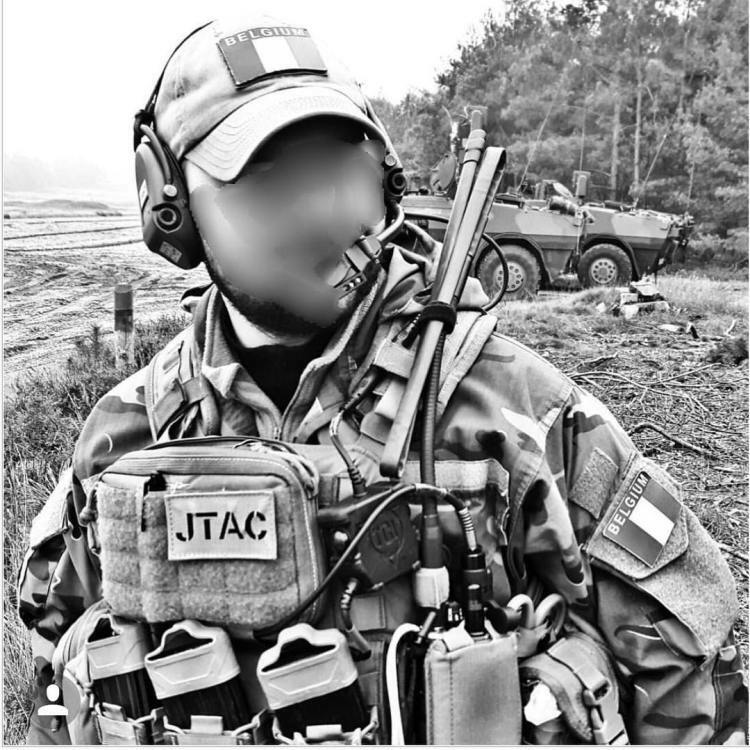 “Tom is a Belgian JTAC who loves to go shooting, hiking and drop bombs. In his free time he can be found hiking with his two blondes: his fiancée and his labrador. He started his military carreer in 2006 and before qualifying as a JTAC, he was an Artillery Platoon leader.